This roll out will be managed by Public Safety in consultation with Locality Managers and will see lighting and dressed trees in those wards which are decorated year-on-year, as proposed in appendix 1 of the attached Briefing Note. 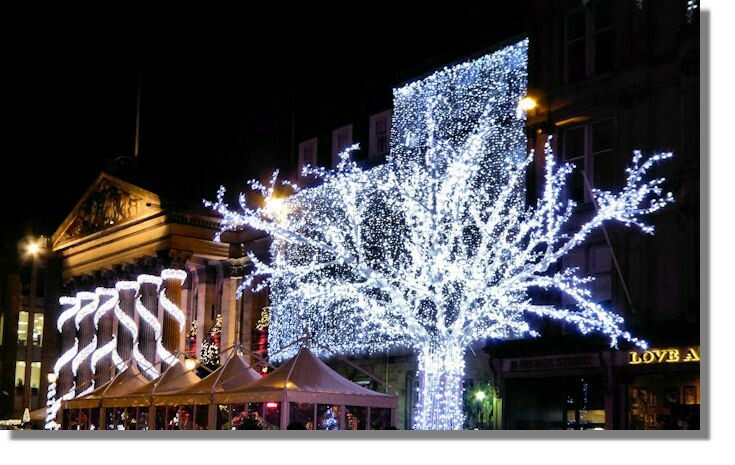 An increase in the Council’s festive lighting budget to £180,000 from £140,000 has been possible this winter due to £40,000 one-off funding provided by the Scottish Government as part of the budget process (7.3). These additional funds will be used to hire lighting column motifs to supplement Public Safety’s stock, some of which has suffered from weather damage and wear and tear. This will enable the Council to decorate the city on a similar scale to previous years (winter 2015/16) and install more lighting than was possible last year (winter 2016/17). A total of 15 cut Christmas trees are provided by the Council at a cost of £45,000 per annum. It is proposed these costs are significantly reduced by dressing pre-existing trees instead and, where suitable, supporting communities to plant new trees to be decorated annually. The Mound Christmas tree, which is a gift to the city from Norway, will be installed as normal and lit on Light Night on 19 November. The attached proposals will be delivered with Locality Managers. The delivery and installation of trees and lighting is provided through an external, procured contract. 2017 is the final year of the current arrangement. Given the on-going wear and tear pressures on the current equipment provision the intention is to move to a lease / hire contract model from 2018 onwards. 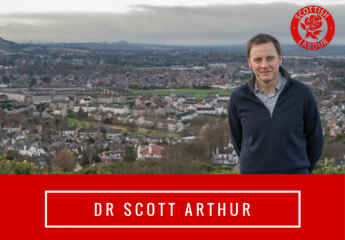 ← I have decided to back Anas Sarwar to be Scottish Labour’s next leader and, hopefully, Scotland’s next First Minister.